Kyle joined Puget Systems in 2009 and quickly found his niche in Installation. He’s the guy who gets to play with all the computers fresh out of the building phase. He configures every computer to meet Puget Systems’ high standards, along with anything else a customer may have requested. 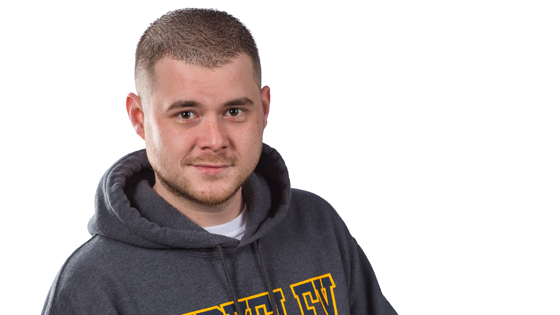 Kyle has a BS in Computer Science with a focus in networks and communication management. If he’s not at work staring at his 17-monitor install station, you’ll likely find Kyle shooting pool.